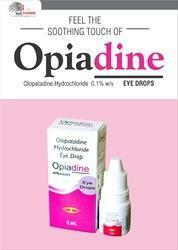 Eye drops are saline-containing drops used as an ocular route to administer. Depending on the condition being treated, they may contain steroids, antihistamines, sympathomimetics, beta receptor blockers, parasympathomimetics, parasympatholytics, prostaglandins, non-steroidal anti-inflammatory drugs (NSAIDs), antifungal, or topical anesthetics. 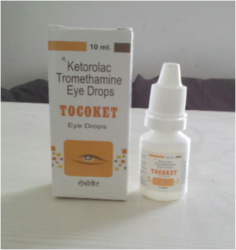 Eye drops sometimes do not have medications in them and are only lubricating and tear-replacing solutions.Eye drops have less of a risk of side effects than do oral medicines, and such risk can be minimized by occluding the lacrimal punctum, (i.e. pressing on the inner corner of the eye) for a short while after instilling drops. 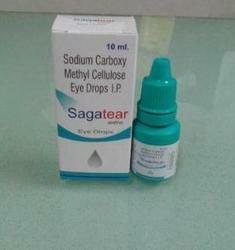 Eye drops are saline-containing drops used as an ocular route to administer. Depending on the condition being treated, they may contain steroids, antihistamines, sympathomimetics, beta receptor blockers, parasympathomimetics, parasympatholytics, prostaglandins, non-steroidal anti-inflammatory drugs (NSAIDs), antifungal, or topical anesthetics. 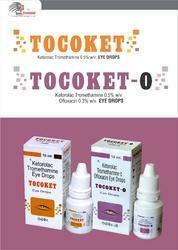 Eye drops sometimes do not have medications in them and are only lubricating and tear-replacing solutions. 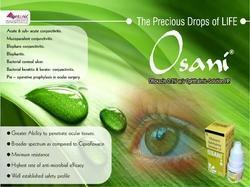 Eye drops are saline-containing drops used as an ocular route to administer. Depending on the condition being treated, they may contain steroids, antihistamines, sympathomimetics, beta receptor blockers, parasympathomimetics, parasympatholytics, prostaglandins, non-steroidal anti-inflammatory drugs (NSAIDs), , antifungal, or topical anesthetics. 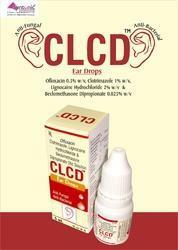 Eye drops sometimes do not have medications in them and are only lubricating and tear-replacing solutions. Eye drops have less of a risk of side effects than do oral medicines, and such risk can be minimized by occluding lacrimal punctum, (i.e. pressing on the inner corner of the eye) for a short while after instilling drops. Ketorolac is used for the short-term treatment of moderate to severe pain in adults. 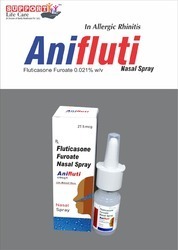 It is usually used before or after medical procedures or after surgery. Reducing the pain helps you recover more comfortably so that you can return to your normal daily activities. This medication is the nonsteroidal anti-inflammatory drug (NSAID). It works by blocking your body's production of certain natural substances that cause inflammation. This effect helps to decrease swelling, pain, or fever. 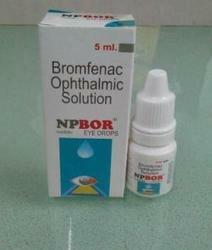 bromfenac ophthalmic solution 0.09% is a sterile, topical, nonsteroidal anti-inflammatory drug (NSAID) for ophthalmic use. 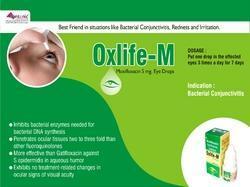 it contains 1.035 mg bromfenac sodium (equivalent to 0.9 mg bromfenac free acid). Looking for ENT GROUP ?